I’ve only gone and double-dipped a Blu-ray. That’s something I thought I’d never do, and given how much adoration I had for the first Akira Blu-ray release, I certainly had no intention of buying it again. Except that there were a couple of niggling aspects to that initial Blu-ray release which I always wanted rectified, and it turns out that the second Blu-ray release did in fact rectify them. 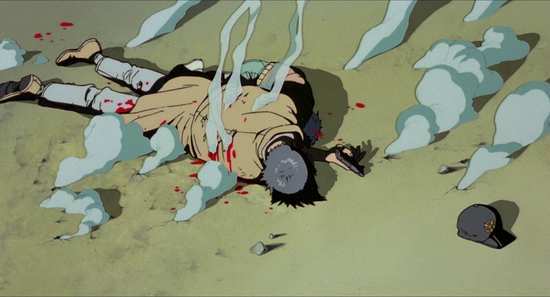 In 2011, Manga Entertainment released Akira on Blu-ray, and they did so by bringing across Bandai Entertainment’s 2009 disc, localising it to Region B. That had a ‘hypersonic’ audio track so intense that just the film and the audio took up most of a dual layer disc. No extras. The disc also catered for that ever so brief moment of HD CRT TVs, and was overscan safe, with the picture slightly window boxed. So when Manga subsequently re-released Akira on Blu-ray in 2016, they ‘upgraded’ the disc using Funimation’s subsequent 2013 release of the film. This is properly full screen and it has room for extra features as well. Alas, something had to give. After World War III and the destruction of Tokyo in 1988, reconstruction and regeneration have resulted in the metropolis of Neo Tokyo rising from the ashes. Society has rebuilt also and on the surface, the world seems to have healed from its wounds. But the fervour for reconstruction has faded by 2019 and Neo Tokyo’s populace is beginning to show the strains, with anti-government demonstrations and terrorism rife. The youth are disaffected and rebellious, and it’s one particular gang on which the story concentrates. 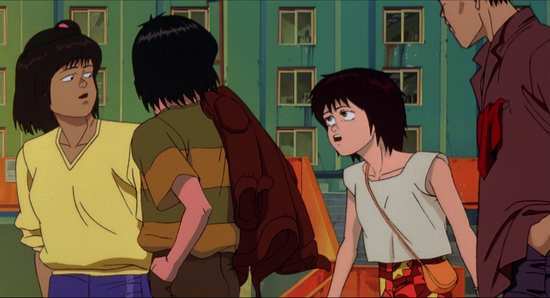 Kaneda leads his motorbike gang against the notorious Clowns in a familiar turf war, resulting in confrontation and violence that the beleaguered police are hard put to contain. 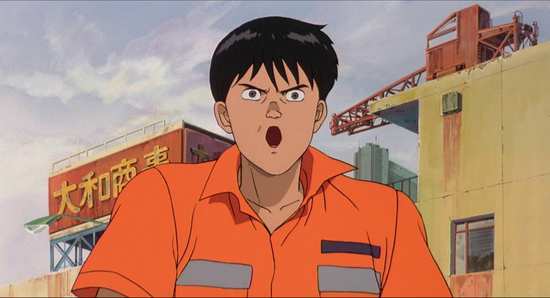 During one particular confrontation, Kaneda’s childhood friend, Tetsuo is injured when the sudden appearance of a strange wizened child surprises him and his motorbike crashes. The military, from whom the child has been kidnapped come to rescue him and take Tetsuo as well. They have been conducting experiments in psychic abilities in children since before the war and the wizened child is one of their subjects. 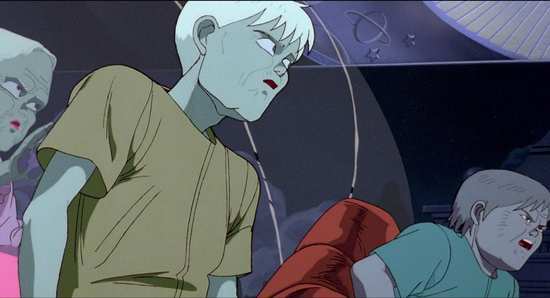 Examining Tetsuo, they find that he has abilities beyond anything they currently possess and administer the appropriate drugs to awaken these latent abilities. 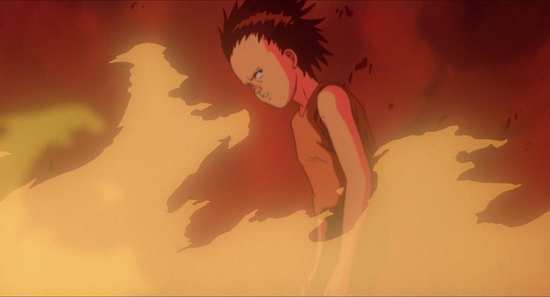 While Kaneda and a young terrorist girl, Kei attempt to break into the military lab to rescue Tetsuo, his abilities manifest with frightening rapidity, he finds himself unable to cope with these strange powers and goes on the rampage. 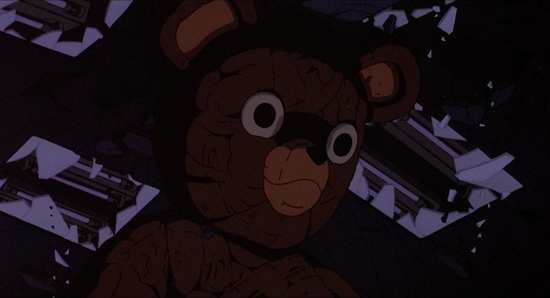 When he faces a group of the psychic children in mental combat, he learns of one stronger than him, the mysterious Akira. So Akira finally gets a proper, full-screen 1080p 1.85:1 transfer. Yay! It looks fine at first glance, a decent level of detail, bright colours, and no problem with dirt or print damage. The image is even a little more stable than that on the Bandai disc. Only we’re talking Funimation here, and they have a bad habit of treating classic anime unsympathetically on Blu-ray. I’ve read about their Cowboy Bebop release, and seen their Lucky Star release, and it seems the same thing has happened with Akira. For one thing, the image is brighter than it should be. This no longer looks like a film that takes place at night. I also suspect that the DNR demons have been unleashed, and grain is noticeably reduced, and there are a few jpeg artefacts, light macroblocking. There is even one, rather jerky pan. While it is watchable, Akira doesn’t feel as filmic, organic in the way that it does on the Bandai disc. The insane hypersonic audio is gone, but the Dolby True HD 5.1 Japanese track on this disc is at least likely to work on all players and home cinema set-ups. It may hover around a ‘measly’ 10Mb/s during playback but it’s still an excellent surround track, rich and vibrant, and wholly immersive. Of course the audio on the Bandai disc is better, but when you’re choosing between excellent and insane, you’re going to enjoy the film either way. Unfortunately this disc omits the original Japanese stereo track that was on the earlier release, which is a shame if you’re a purist. That’s in one respect though, as if you’re a dub fan, this release now offers you the choice between the Dolby True HD 5.1 Surround English Pioneer dub from 2001 (the overly literal dub which sparked the ‘dubtitle’ controversy) and the 1988 Streamline dub which is presented in Dolby TrueHD 2.0 Stereo, and which many fans prefer. You get optional subtitles and signs to go with the film, and it looks as if this release uses a tweaked version of the Pioneer subtitles. This is why I double-dipped, extra features. You get one disc in a BD Amaray case with a reversible sleeve. You also get a digital copy of the film through iTunes. The disc boots to an animated menu. The Storyboard Collection which is presented as a 30:58 slideshow in HD with music from the film in the background is a less remote-control destroying method of seeing the storyboards from the Bandai disc, but obviously takes more space. 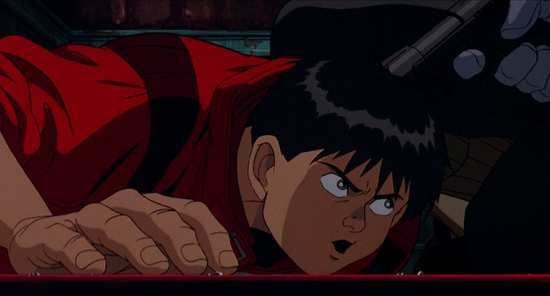 The Akira Sound Clip (1988) lasts 19:22 480i SD, and is a featurette about the film’s music, with optional English voiceover. The Director Interview has Katsuhiro Otomo talk about the film for 29:11 480i. This too is a vintage featurette. This is in Japanese with subtitles. The Writing On The Wall translates some of the graffiti from the film in a short image gallery. You get 3:11 of Original Trailers, 1:22 of Original Commercials and the US Funimation Trailer all in HD. There is an extensive glossary of the terms used in the film. Finally there is the Restoring Akira featurette which runs to 11:01 SD. 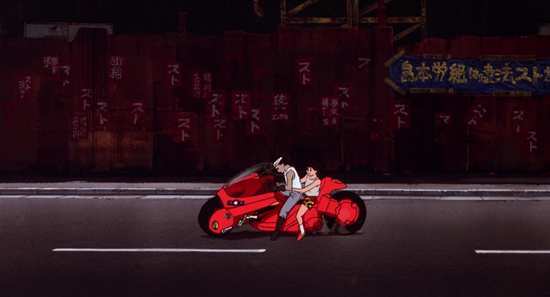 Akira is an epoch defining moment in anime cinema, in cinema full stop. After 30 years in public consciousness, surely it deserves the ‘timeless classic’ accolade. Rumours always abound of some live action remake on the cards, and one of these days it may actually happen. 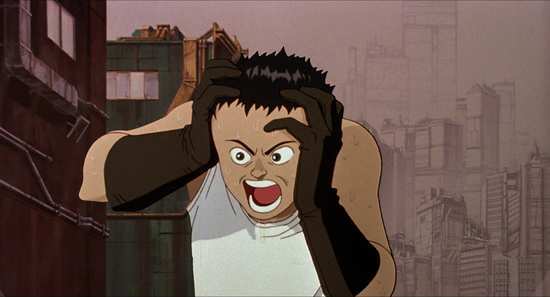 Akira also provides inspiration for countless artists, musicians, and filmmakers even now. It’s like Blade Runner, Lawrence of Arabia, Metropolis, Fantasia and all those other movies that define the lexicon of cinema. It defies critical analysis, and by issuing forth yet another review, the reviewer is either simply joining a chorus of approbation, or behaving like a reactionary simply to massage his or her own ego. Let me get my hymn sheet. 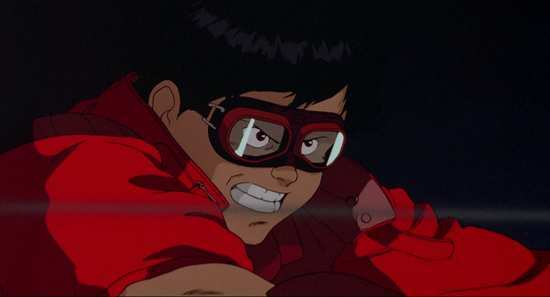 Akira is still the breathtaking tour de force that I first encountered all those years ago. At the time, it redefined the sort of stories that anime could tell, announced to the world that animation could be used to tell intelligent, adult, and mature stories, that dark, gritty, and realistic were also tools in the animator’s arsenal. Akira’s blending of sci-fi and social comment still strikes a nerve today. The disillusioned and rebellious teen, gang culture, decaying and decadent societies, corrupt politicians, all these are staple ingredients of any counterculture story. What Akira does with these ingredients, setting the story in a future metropolis, is really neat, combining the recognisable and realistic, with the fantastic and utterly speculative. It’s like the best science fiction, entertaining you and thrilling you with its elaborate concepts, yet all the while planting little seeds of contemplation, unexpected ideas that suddenly provoke thought when you least expect it, make you look at the world in which we live in a different way. Or it will have you and your best mate shouting “Kaneda!” and “Tetsuo!” across the street, confusing the heck out of any bystanders. I’ve always loved Akira, it’s a film that defined my adolescence. It’s my rebellious teen movie. For some it was Rebel Without a Cause, for others it was The Breakfast Club, for me it’s Akira. 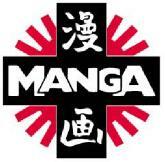 Despite the windowboxing, for me the first Manga release of Akira edges it over this second release. I like the image better, and the audio is epic. But with this release of the film, I now have what is essentially an extras disc. And while I have been down on the image quality of this release, it is by no means atrocious. At your normal viewing distance, I doubt that you’d seen much difference between the two; it’s only when you get up close. The real draw in this version will be the inclusion of the Streamline dub, the English audio that many Akira fans grew up with, and prefer to Pioneer’s 2001 effort. And I’m still going to have to hold on to my DVD for the Akira Production Report extra!